Welcome to Trela's ( meet the team ) Salt Lake Real Estate website. Whether you are looking to buy a home or condo, sell your home or are a real estate investor, this site provides you with valuable information. It contains information on all the steps involved in a real estate transaction, providing you with the information required to make an informed decision. Trela is an award winning real estate agent providing professional real estate services for the Salt Lake County, Cottonwood Heights, Draper, Herriman, Holladay, Midvale, Millcreek, Murray, Riverton, Salt Lake City, Sandy, South Jordan, West Jordan and Bountiful communities. This site contains a comprehensive set of online tools that offers direct access to the latest Salt Lake Homes for Sale. You´ll find everything you need to know within one easy source. Let me figure out how much your home is worth in today's market! You provide the details, we provide the value. 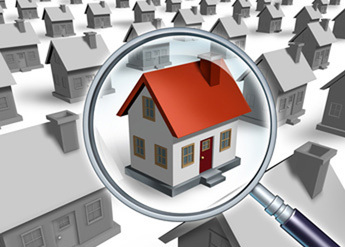 Request your free Request Salt Lake Home Valuation. Let us find the home of your dreams. Setup an Automated Homes for Sale Search based on your requirements and get matching homes in your email. We are relocation experts, specializing in helping people who are relocating to the area. 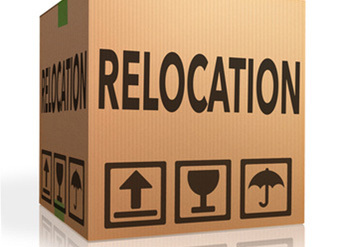 Request our free Relocation Package. Looking for just the right property? Check here first! View our current and previous List of Homes for Sale and Homes Sold. Need some advice buying or selling your home. 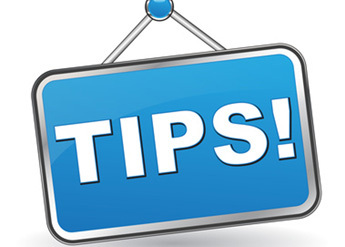 Checkout our Home Buyer and Seller Tips. 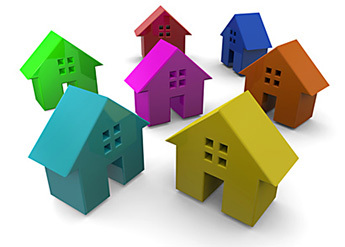 Access to Salt Lake City Home Listings including the Salt Lake MLS, HUD homes, and Apartments. 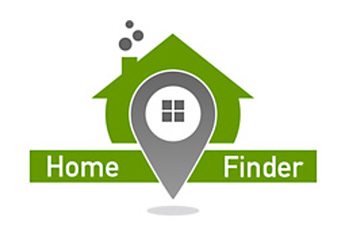 Search through the thousands of current Salt Lake Properties for Sale located all across the Wasatch Front using a maps based homes for sale search. You can also use your smartphone to perform searches for nearby Salt Lake City homes for sale listings and much more. Find out more about out Mobile MLS Search functionality. Find out about over 55 / retirement communities, what they offer and what options exist in the Salt Lake area. If you are looking to purchase a new home then my New Construction Homes for Sale page details the different developments currently being built in and around the Salt Lake Valley. Details include starting price, city, builder, local facilities and location. Use our Salt Lake City Home Prices Graph to explore annual historic home prices for all zip codes and cities in Salt Lake County. 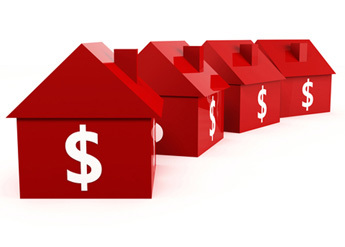 For more detailed home price information view our Home Prices pages where you can view prices by zip code for each quarter. Why Choose Trela for Your Salt Lake City Realtor? Remember I can assist you with all your Salt Lake residential real estate needs. If you are looking to buy or sell houses, luxury homes, mansions, historic homes, condos, townhomes, lofts, twin homes, duplex, rambler, ranch, split-level, multi-level or town houses I can help you. Just give me a call or drop me an email. Trela is a member of the Salt Lake Board of Realtors . If you are moving home and have children then you may want to checkout the Utah School Districts website.